Supremacy Sports addon is a new kodi tv addon from Supremacy Repository which is a great kodi sport addon. 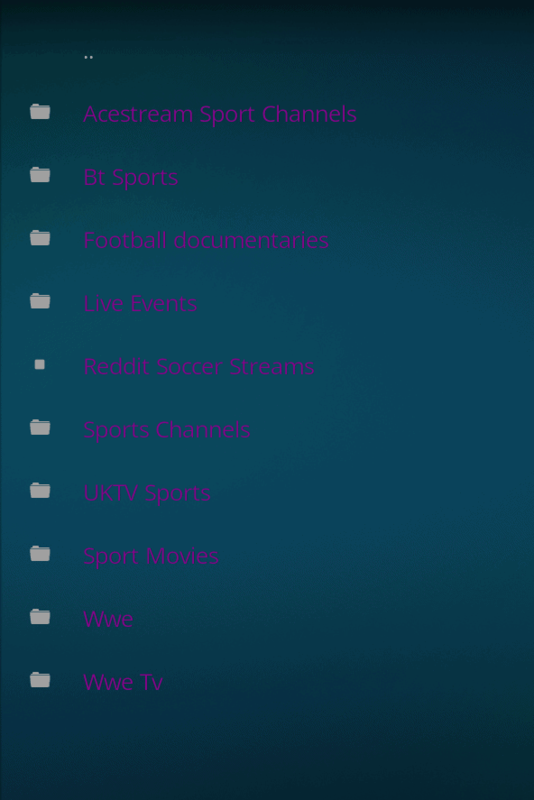 Supremacy sports kodi tv addon includes Live TV, Acestream Sport Channels, UK Sports, Football documentaries, Live Events, Reddit Soccer Streams, Sports Channels, WWE and more. 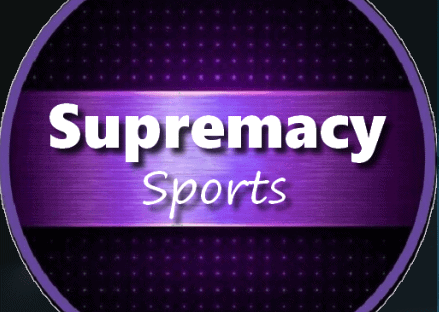 Supremacy Sports Kodi Addon is now installed. The add-on can be accessed via VIDEOS > Add-Ons > Supremacy Sports from your home screen.